Analytics Insight magazine has named Caserta one of the 10 most valuable analytics brands for 2018. 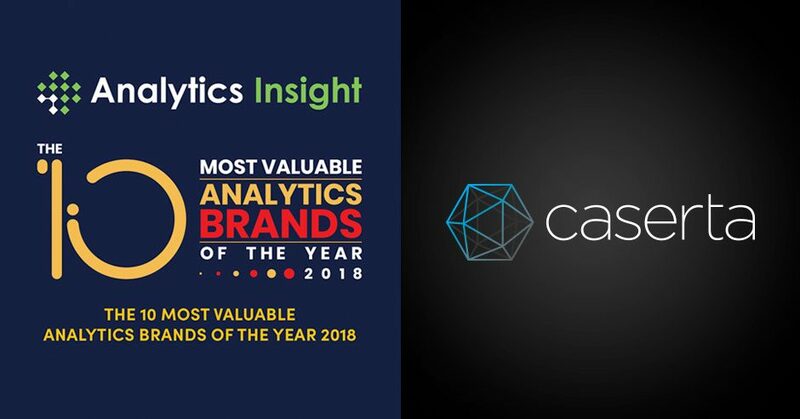 Analytics Insight magazine has named Caserta one of The 10 Most Valuable Analytics Brands of the year 2018. Among those 10 firms, Caserta was included and recognized as a leader in strategic consulting and implementation of Big Data analytics. 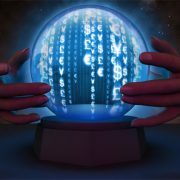 Big data is quickly becoming a critically important driver of success and growth. 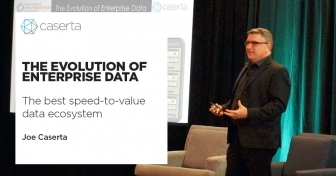 Caserta combines strategy, technology and data science to help enterprises accelerate the pace of that growth and solve the most complex data challenges faced in the industries. With each engagement, Caserta pushes the data technology envelope further. 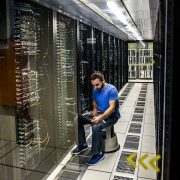 Caserta solves the unique data challenges of each client with a custom-designed solution that incorporates established and emerging technologies. The company’s modern data architectures and advanced implementations move its clients closer to their business goals. Caserta achieves this by staying at the forefront of the latest trends, developments, approaches and methodologies in the technology arena. 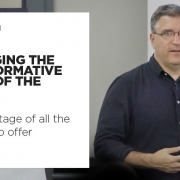 This knowledge lays the foundation for growth throughout an organization’s value chain. Moreover, the biggest asset of Caserta is its talented workforce. Caserta’s industry-leading consultants’ interface with its clients’ teams and empower them with the deep expertise crucial to solving their toughest data challenges—the first time. Innovation is the core of Caserta. To stay ahead of the curve, the company has an internal innovation incubator, the Caserta Innovation Lab, that fulfills its curiosity and proves—or at times disproves—its theories. The Caserta Innovation Lab experiments with and exploits disruptive technologies in order to incorporate them into the client engagement and to future-proof their businesses. 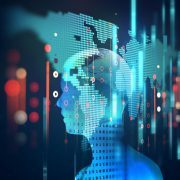 “We see these new technologies as opportunities, rather than threats, which can accelerate our clients to their goals and beyond. 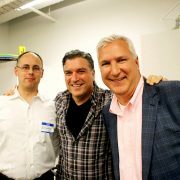 Each of our consultants is an expert in their field with deep domain expertise—including disruptive technologies,” said Joe. 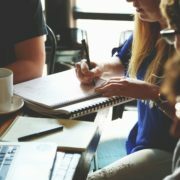 Some of the current projects of the company include alternative data analytics platforms for Financial Services Firms, as well as building analytics platforms that stitch together the customer journey into a cohesive data story and then feed it to machine learning for multi-touch marketing attribution. Breeding that rare combination of being highly technical, having executive-level business acumen, while at the same time possessing sincere client empathy enables Caserta an unrivaled advantage to continue to lead, and eventually dominate, the data industry for years to come. Caserta made it to the Forbes 5000 list for the fastest growing private companies and is acknowledged in the Gartner Market Guide to BI and Advanced Analytics Service Providers as well as in reports by 451 Research. 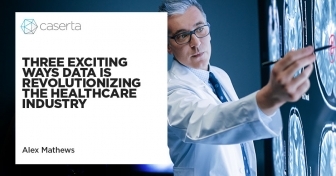 The company has also earned the award of “Top 20 Healthcare Analytics Solution Providers in 2015”, the “Top 10 Fastest Growing Big Data Companies in 2016”, and the “Top 10 Most Valuable Business Intelligence Companies 2018” by Insight Success. 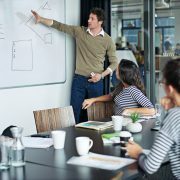 “We were really happy with the way Caserta was able to integrate with our processes, project management and build out the architecture that Caserta developed. 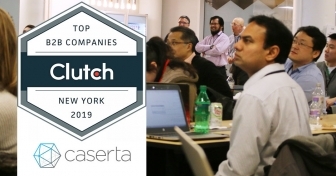 Caserta spent a lot of time making sure that the hand off between their team and ours was successful when the project was over.”- Matt Digan, Executive Director of Data Engineering, The New York Times. Commenting on the challenges, Joe said, “Our deep immersion in the analytics space coupled with our relentless passion to reimagine the endless possibilities of analytics applications makes it difficult for Caserta to slow down until the business world catches up. Internally, we invent solutions way ahead of when enterprises know they need them. As we are not a product or marketing company, as needs arise, it’s challenging to stay ahead of the pack where we belong”. The data industry has gone through unprecedented disruption over the past several years, and there is much more to come. The most compelling part of the evolution of data is the convergence of analytics and insights with business applications. 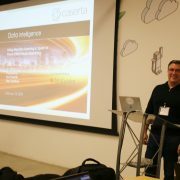 As a company, Caserta is continuously blazing new trails as it devises the most unique and advanced analytics environments in use today.